I begin with a few words about one of the supporters of this event, the Rule of Law Institute of Australia (RoLIA). I am a member of the board of the Institute and this year I am Chair of its Magna Carta Committee. An important part of RoLIA’s work is outreach to the community and especially to school students about rule of law issues. This year our education officers are having a very busy time travelling to schools in NSW, Queensland, Victoria and South Australia, bringing the story and the messages of the Magna Carta to a multitude of students. They have also prepared and supported many educational resources that may be accessed at magnacartalegacy.org or www.ruleoflaw.org.au . The rule of law is foundational to our way of life and the Magna Carta anniversary has given it a big boost in public consciousness. 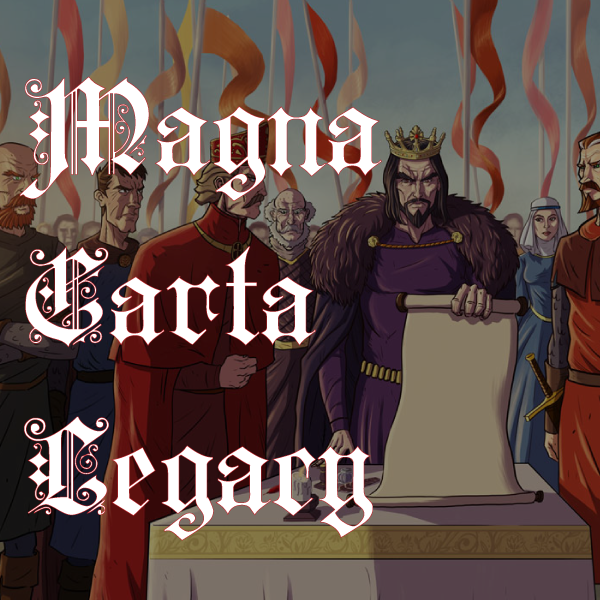 The title of my paper is “Magna Carta: 800 Years Young” and that is to focus intentionally on the continuing relevance of this document in our lives and the messages that we may continue to take from it to ensure observance of some of the founding principles of our system of governance. All educated persons, especially (but not only) those in places with an English heritage, think they know what the Magna Carta is and why it is important to our lives – but it is always helpful to stop and reflect upon objects that have passed into legend and myth and that over time have acquired significance and value that the originators could never have foreseen. The History Society of NSW is, of course, well placed to facilitate such reflection. It is coincidental that the 800th anniversary of the Magna Carta falls in the same year as the 100th anniversary of the landing at Gallipoli – we have recently marked that occasion and that event, too, has acquired some mythical qualities that provoke us to re-examine the historical record. A view commonly held is that King John made an agreement with the barons in 1215 at Runnymede, that the document called Magna Carta became “law”, it created rights, it has been construed and applied ever since and it is the source of most that is good in public administration – including democracy, the separation of powers, the rule of law, the independence of the judiciary, trial by jury, equality before the law and much more. That is only partly true. The real story is much more interesting (although perhaps not as satisfyingly pat), but there is time here to tell only some of it.